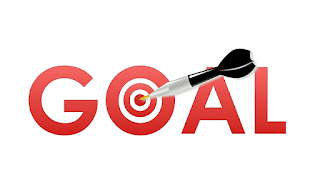 “The person without goals will end up working for someone that does” Yes, it is that time of year again. As we near the flip of the calendar many people get excited about the psychological turn to a New Year and set goals. I think we have all been there with plans to lose weight or to finally make that life-changing career move. It is reported that 41% of us “usually” set New Year's Resolutions and 42% of us never set make a resolution.